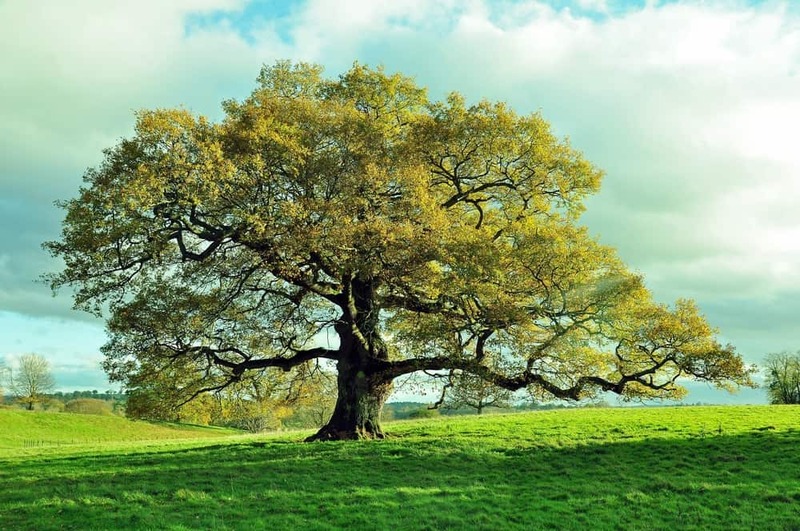 At Traditional Tree Service, we pride ourselves on offering exceptional customer service and top-notch tree services. We also offer some of the most affordable prices around! 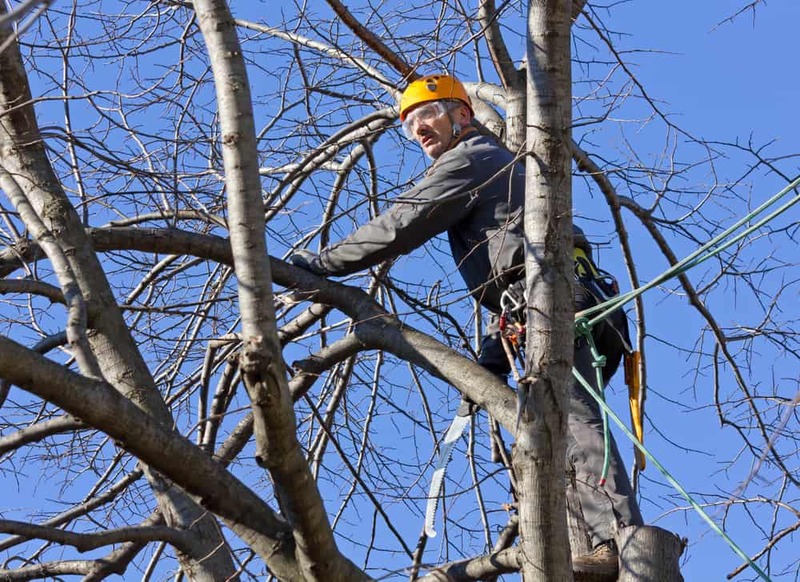 Find out why homeowners and business owners in South Huntington rely on us for all of their tree service needs! Contact us today! You can reach us via our online contact form, by email, or over the phone! One of our knowledgeable associates will be happy to assist you with all of your inquiries and provide you with a free price quote.